I sat down to write this post last week sometime and the gifts I was sourcing, when I glanced at them again, one thing really stuck out to me. They really weren't budget friendly at all. Granted, when Mother's Day comes around we all would love to go all out and spoil our Mums and, if we are mums ourselves, we'd like to be spoiled for the day but since when does that mean breaking your back to afford expensive gifts? Here's a little secret I want to let you in on. Your lovely mum doesn't want you to go broke in order to give her gifts this Mother's Day. It's a lesson I've only learned recently myself. Year after year, when I asked my own mum what she'd like for Mother's Day, her answer has always been, ''don't be worrying about that, I don't need anything''. My Mother In Law was the same. It never sunk in. Until this year... This year my little kiddo is turning 7 - I know, I can't believe it either! Finally it clicked. I don't need expensive presents to know he worships the ground I walk on. I see it in his eyes everyday when I tuck him in or read him a story or bring him his snack. He tells me every day he loves me, he remembers to say thank you when it's necessary and he fills my days with such wonder that I couldn't possibly ask him for anything. No gift is greater than what he already gives me. With all of that in mind I've comprised a list of some budget Mother's Day gift ideas because honestly? As a mum, a daughter and a daughter in law, I know now it's the little things that really matter. 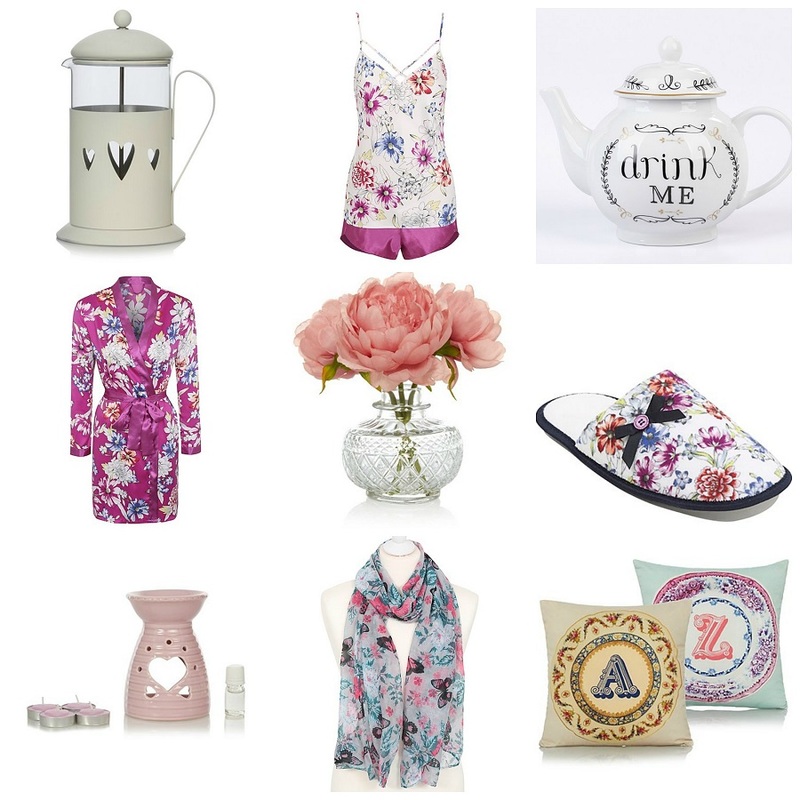 A few little budget friendly treats, a pretty card, a lie in, breakfast in bed and all the cuddles - THAT is what Mother's Day is about. 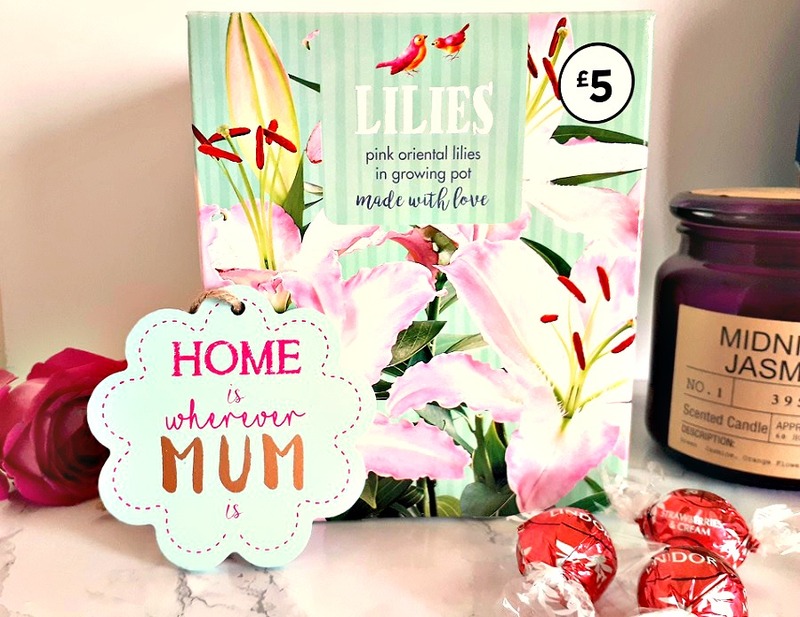 For my own Mum I swiftly set aside some of the beautiful little gifts the lovely folks at Asda had sent out to me, she adores Lilies and I know she'll care for these far better than I ever could! Asda is somewhere Mr Style Guide Blog would head to for budget friendly presents often. In fact, my Mother's Day gift from last year was a glorious floral stag head from Asda that came in under £10! The best thing about minding the budget and shopping at George at Asda this Mother's Day? If you're anything like Mr Style Guide Blog you've left gift buying until the very last minute. Not to panic though! Pop into your nearest Asda, grab a pretty bunch of flowers, a card and have a browse around. You'll be surprised at the amount of fab budget friendly gift ideas. Just remember, no matter what, your Mum won't love you less if you are unable to spend ridiculous amounts of money on her. That £79 branded necklace might look gorgeous and I'm sure it'd go down well on Mother's Day but it's simply not necessary. Spend less money and maybe put a little more effort into showing your Mum how much she means to you this Mother's Day. *I was sent a beautiful gift bag from Asda and decided to write this post up based on my own experiences. I am not under any obligation (paid or otherwise) to give glowing reviews and will always ensure I give you my full and frank opinion in these cases.